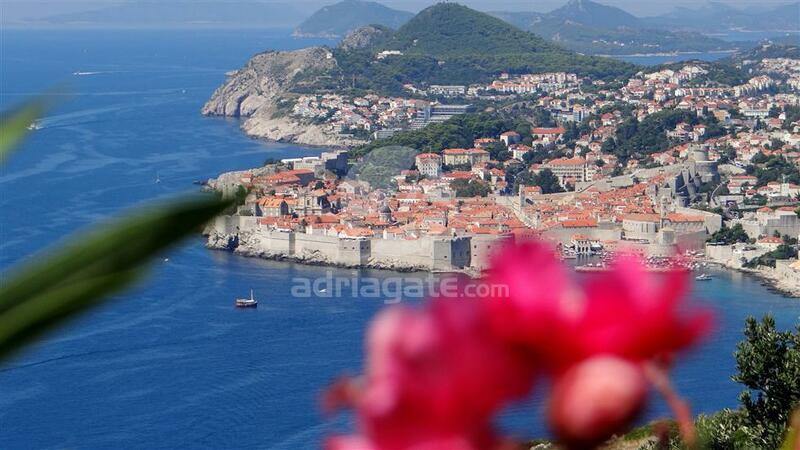 Note: Due to the border crossing with Bosnia and Herzegovina, passport obligatory! EU members states citizens can cross the border with an identity card. Departures depending on occupancy. Price does not include: Entrance to museum and other historical sights. 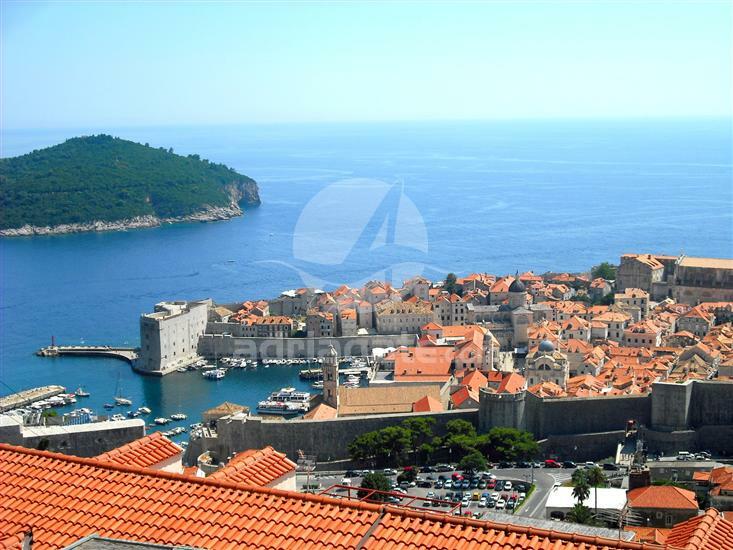 Dubrovnik is one of the most popular destinations on the Adriatic, the rich history and the cultural heritage have made this city the main destination of many tourists. The most famous part of the city are the walls that are more than 2000 m long as well as a the old town with the most famous paved street called Stradun. 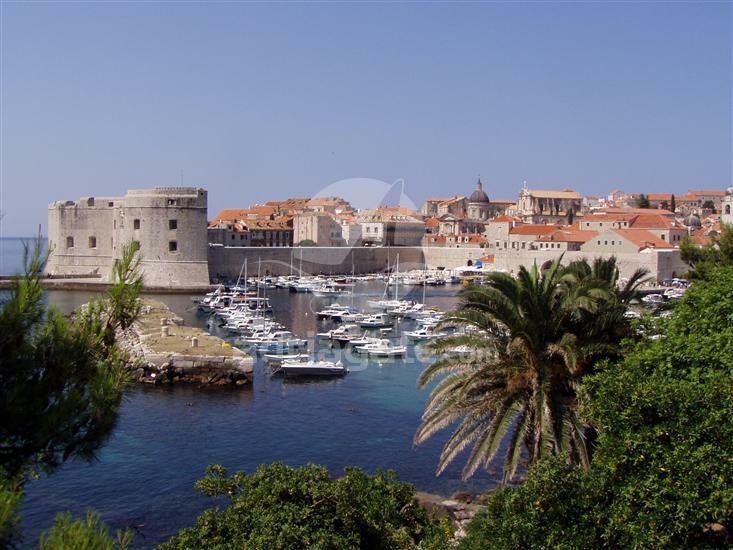 In order to protect the exceptional beauty and uniqueness of the fortresses, palaces, streets and stone walls, Dubrovnik has been put under the protection of the UNESCO Heritage List. 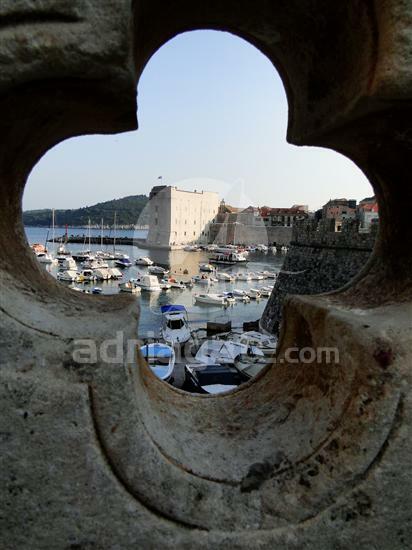 Take advantage of this opportunity to explore the magnificent city walls, the Lovrijenac fortress, the Sv. Ivan fortress and many other attractions of this historic city!